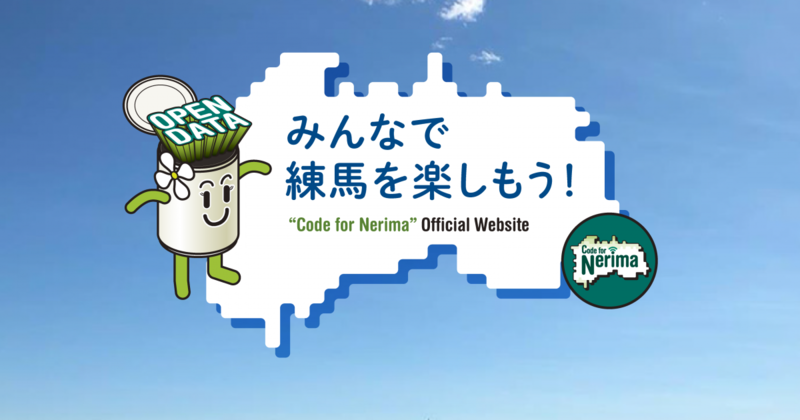 We are “Code for Nerima” in Tokyo Nerima-city. “Code for Nerima” is social activity group. Our tasks are resolving local subjects around us by using Open Data and newest technology.